Safeway Step is an innovative product that is new to Canada. It is manufactured in the US and has been installed successfully there for the past 6 years. What is the Safeway Step? 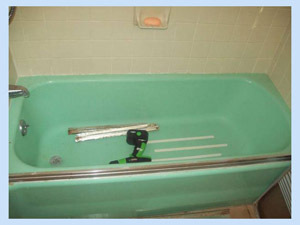 It is a patented product and installation method geared to seniors and anyone that has difficulty getting in and out of the bathtub by providing easier access to the bathtub area. 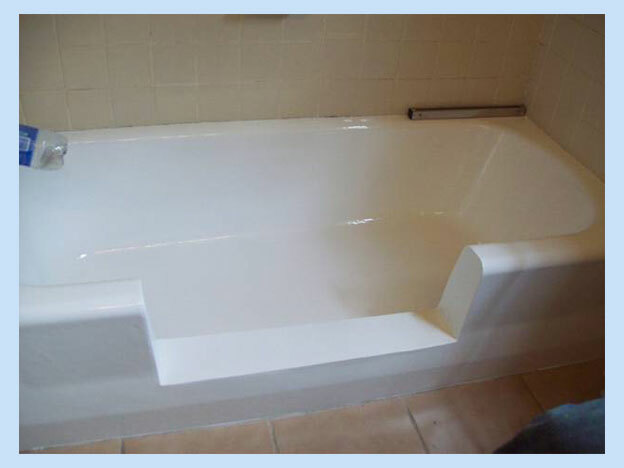 The Safeway Step is installed by cutting away a section of the tub, (usually the center) and fitting the Step into the opening. Can it be Installed in any Bathtub? Yes. 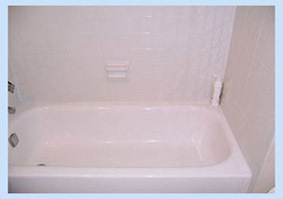 The Step can be installed on Fiberglass, Steel, and Cast-iron tubs. How long does the installation take? Installation of the Step is usually completed in less than a day. 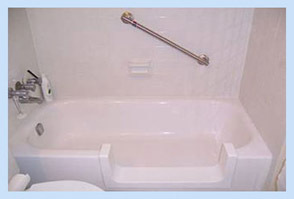 Easier access into the bath/shower area. Reduces the possibility of dangerous falls. Ideal solution for residential ,hotel, and assisted care facilities. Innovative Safeway Step design with built in skid.